Hype is a tricky tightrope developers need to carefully balance to succeed. Not enough of it and a game fades into obscurity. Too much, and backers may form unrealistic expectations that destroy a game once it releases and doesn’t meet those preconceived standards. Unfortunately, Mighty No. 9 suffered from the latter, which led it to be hated by its community. For a quick recap, Mighty No. 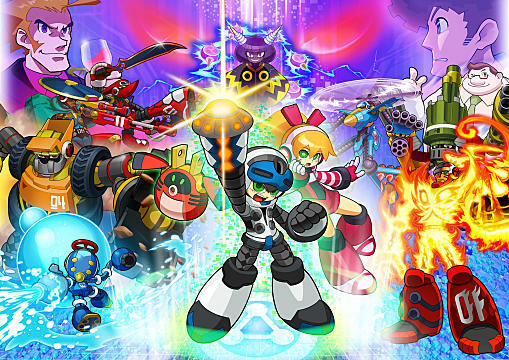 9 was meant to be somewhat of a spiritual successor to the popular Megaman platformer series; it was even created by one of the character designers on that franchise, Keiji Inafune. 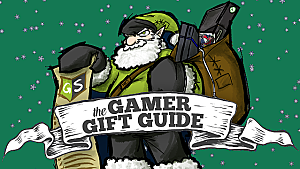 It was originally scheduled for a 2013 release, but delays pushed it to a 2016 launch instead. 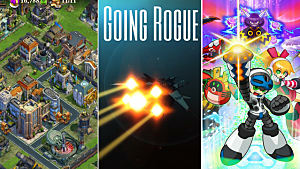 The game quickly garnered a notorious reputation for controversies surrounding development, marketing and distribution of certain backer rewards. Five months have passed since the game’s release. 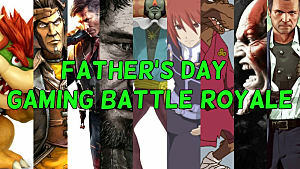 Most of the initial outrage has ebbed away over this time, so the game can probably be fairly and critically reviewed, separate from the extraneous controversies. But is Mighty No. 9 really as bad as everyone thought? Well, not exactly. 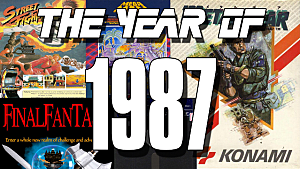 People were calling it the worst game ever, which just isn’t true when you consider a few key points. Mighty No. 9 was advertised as a 2D sidescrolling action game, and that’s exactly the product people were given. Players run, jump and blast their way through platforming levels to reach an end boss -- the basic formula for the genre. Is it executed well? No, but it’s also not abysmal either. And that’s the tricky thing about this game: It’s average in a lot of ways. The game promised to add new ideas to change up the genre, which it did. 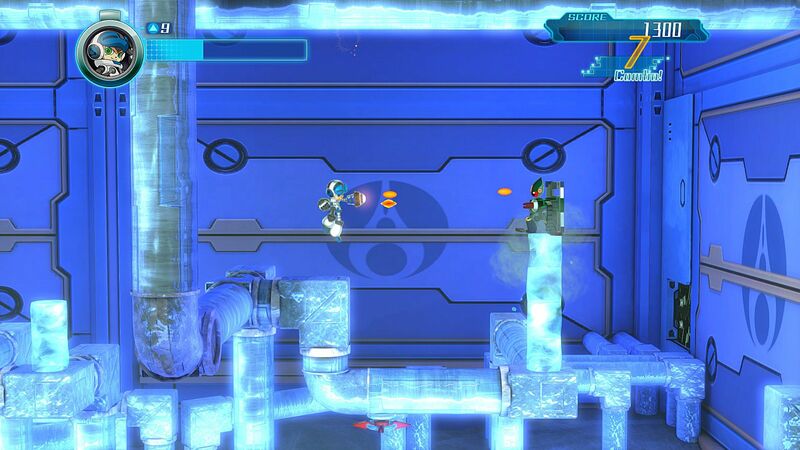 The various dash mechanics made movement effortless and fighting simple enemies speedy and fast-paced. 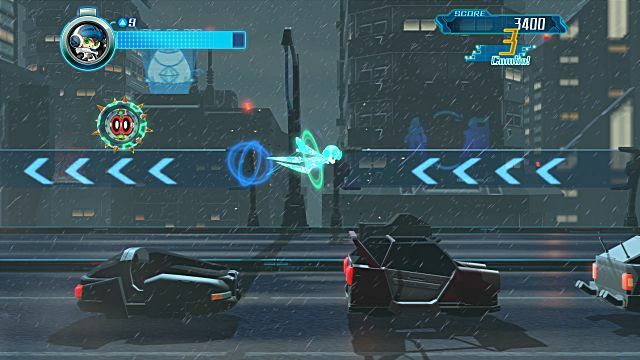 The addition of absorbing simple enemy abilities and weapons added a bit of variety and challenge, while Co-op, Challenge and Race modes were included to add replayability. 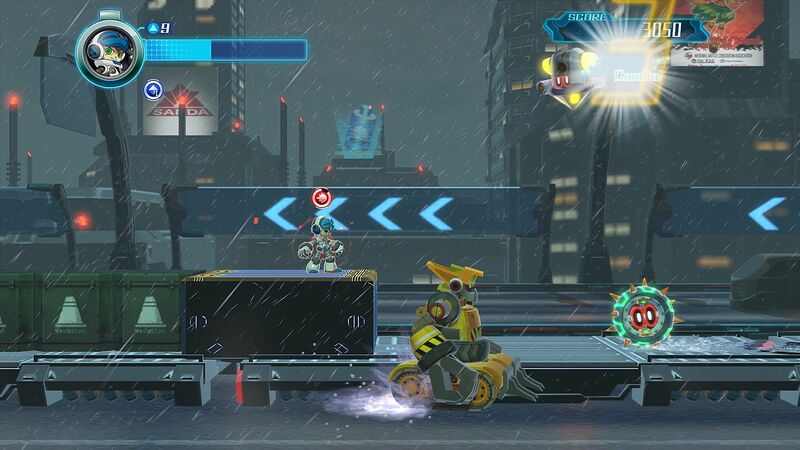 You could argue that these additions don't fit well in a platformer, but they still did what they were intended to: change the formula. But to get to the crux of the matter, let’s consider common complaints players had when the game first came out. While the concept art was more 2D and darker in nature, the final product features a 2.5D perspective. 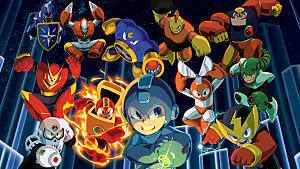 The game also keeps a cartoonish look that is very similar to the Megaman series it was inspired by; and it’s quite possible that because of the close association between the two games, people may have been expecting a pixelated style that more closely mirrored its predecessor. 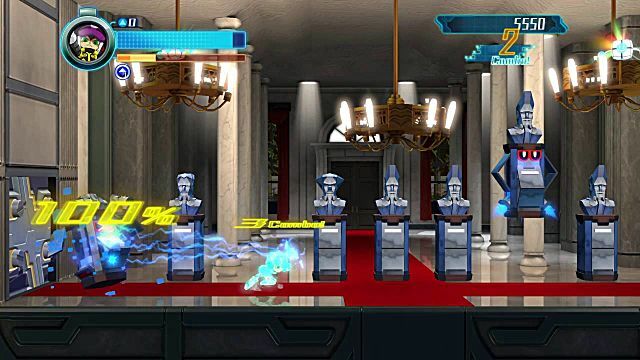 Some gamers have complained that it looks like it should have run on PlayStation 2 or Gamecube, but the stylistic choices fit with the overall tone of the game. They're nice and complementary, especially for the robots. 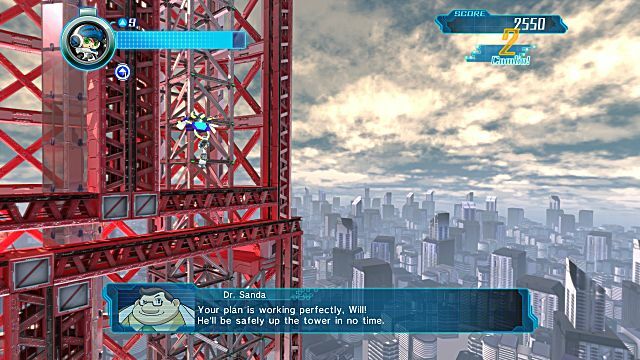 The story here is no different than your average Megaman plot: robots are running amok in a futuristic city. You're job is to find and subdue them, discover the source of the chaos and stop it. The only real issues I can see with this is that the game stops for cutscenes that run a little too long in a game focusing on speed and dynamism -- and it doesn't help that they are unskippable, for the most part. It’s standard, but not completely unplayable as people make it out to be. There’s a challenge in its design because of the dash mechanic, which requires a bit of skill to maneuver across tricky areas with death pits or deadly spikes. 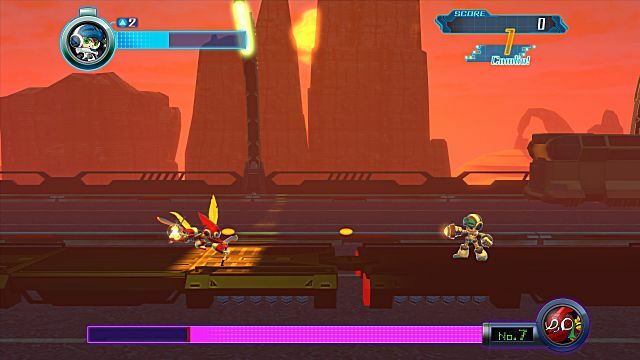 Another issue players initially had with Mighty No. 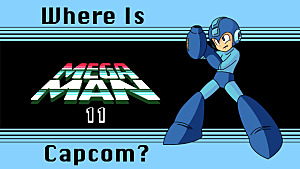 9 was that the levels are easy and straightforward, which is true if the focus of the game was on platforming or puzzle-solving -- but it’s clearly not. The focus rather is on how fast you can get through the levels and how high of a combo score you can achieve. So, for being speed-oriented, the levels are mostly okay. They could have benefited from better enemy placement and more variety -- like Countershade’s or Brandish’s levels, which break away from the usual formula and use the dash ability for efficiency -- but for the most part, the stages are still playable and fun. Again, everything is standard. The jump is standard, the attack is standard, everything is standard. You have multiple types of dash moves activated in different ways and meant for different obstacles. It’s all average. Not terrible, but not amazing either. The abilities absorbed by minions don't affect the gameplay in a huge way, which is okay considering they were thrown around the stage at multiple points. 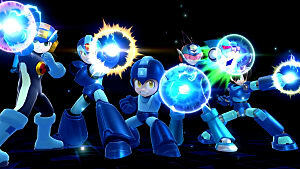 They were made more as limited powerups rather than completely new transformations like people were expecting. Players have repeatedly stated their dissatisfaction with the game’s over-reliance on dashing, which can be a punishment. Combos and scores are dependent on how you dash through things like enemies and other obstacles. If you time things right, you can use the dash to move through entire sections of a stage incredibly fast (like you are encouraged to do). The dash spamming is justified when we consider this purpose. It’s not a great justification, but it explains why the mechanic and constant use of it exists in the game. I don’t think it was ever meant to be. Mighty No. 9 was supposed to take elements from those types of games and change them. The game did that, even though people may not have been expecting the kinds of changes that are in the actual game. It seems that because the game was created by Inane and others from his team, people were (mis)led to believe it would be exactly like the vaunted franchise. Unfortunately for them, this wasn’t true. It was a spiritual successor, not a carbon copy! That means the game was influenced by either the elements, themes or styles of the source material, and we can see that clearly. From the plot to the boss battles and the overall appearance, it’s Megaman-ish, but it’s not Megaman. For a lot of people, this was enough to deem the game as one of the worst ever, which isn’t really a fair evaluation. There were a few nice ideas included in the game. The bosses have a role outside of being battle enemies. They have personalities that make them seem more than obstacles to overcome. It was different and a nice reminder that they are characters in themselves. I really liked the way they could affect the stages and not just battles, but it would have been nice if this was expanded upon further. 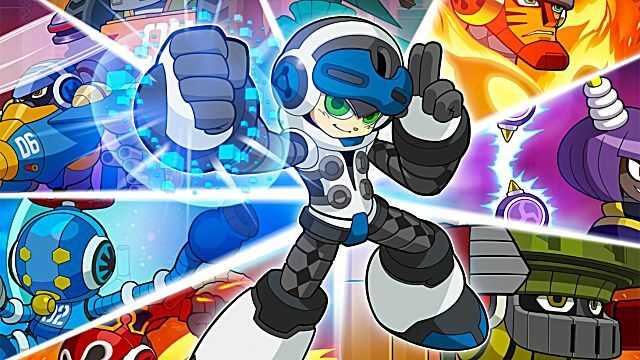 I would have liked for them be able to help unlock certain regions or work together with you, fighting by your side in a small portion of the stage. But these all expand on the initial idea of letting the bosses be more involved in the game, which it was starting to do. On the topic of the bosses, I liked that one of the final stages required you to use the boss abilities to pass through certain obstacles. It meant you had to think about what strategy would be best for the situation. I liked the inclusion of Call’s level, a more traditional platformer that encouraged strategy. 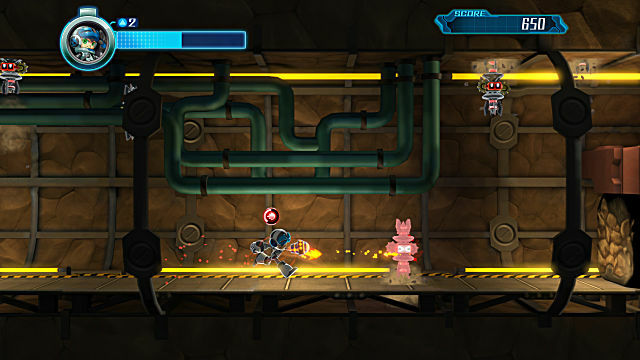 Enemies were difficult to eliminate in the stage, so players had to focus on how to trick enemies away from an area. 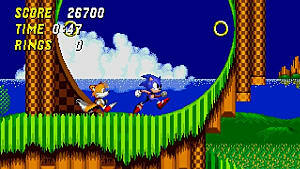 The placement of it so late in the game was jarring since most players were used to the fast action of the past eight stages. Aside from that, it was a familiar type of stage that was a welcome change of the formula. As far as platformers go, Mighty No. 9 is pretty average. It’s not amazing, and it’s not what people expected. But it’s not the worst thing in existence. The main problem I see with the game is that it could have been more. It could have had better, more strategic enemy placement. It could have improved the enemy absorption abilities to have more of a noticeable effect on the levels themselves. It could have formed levels around the dash mechanic the way a few stages kind of did. But the sad fact is, it didn’t. I wouldn’t call this game horrendous like many people initially thought, and I’m not saying backers have no right to complain. People understandably felt let down, but many let this anti-hype skew their perception of the game. And this is what we're saying: it’s not as bad as it was originally made out to be. It’s just ... disappointing. 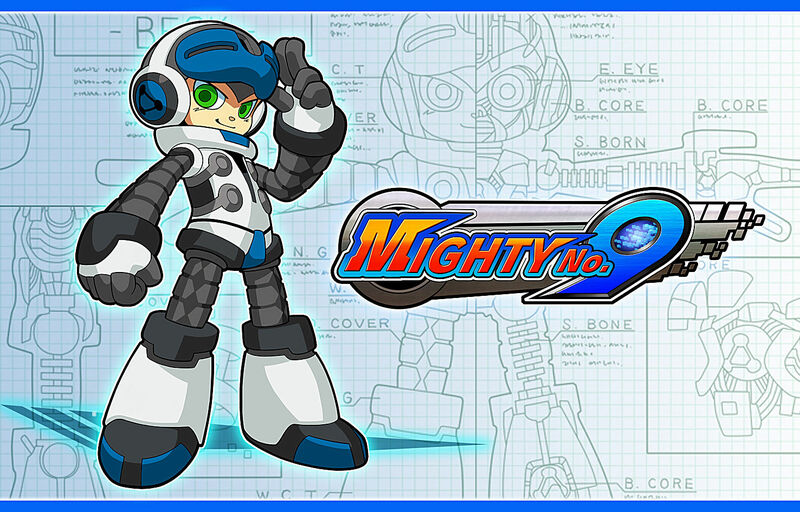 What did you think of Mighty No. 9? Is it a terrible game or just a disappointment of high expectations? Are these two different things? Let us know in the comments below!